﻿ Escape Room Downtown - Ohio. Find It Here. 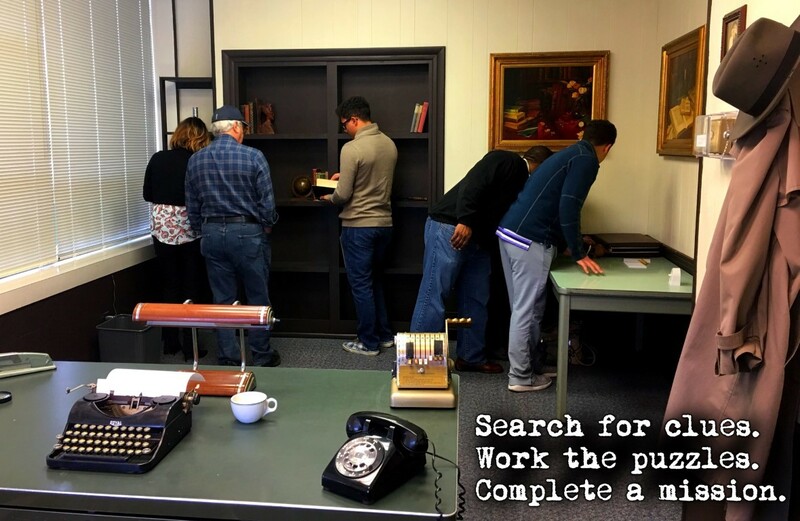 Escape Room Downtown offers escape room games that are fun, immersive and challenging! Our games are perfect for families, friends and co-workers. 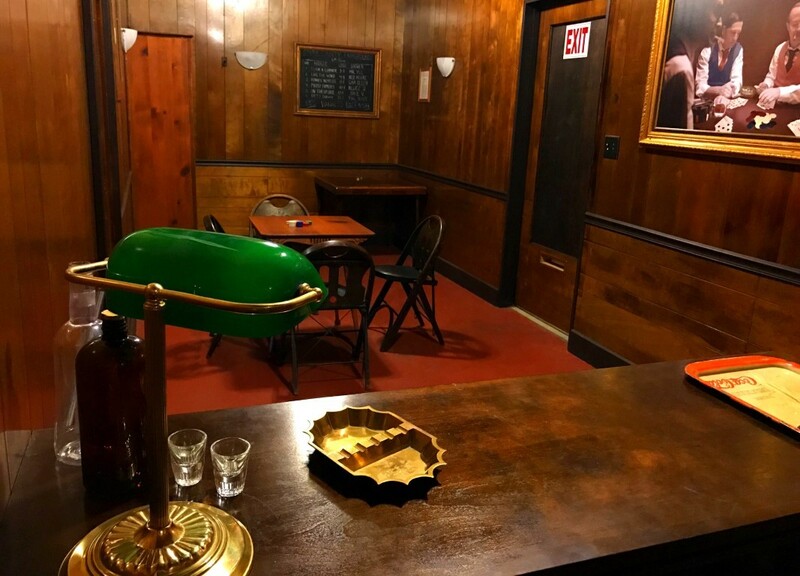 Choose from our 45 minute and 60 minute games, such as The Missing Detective's Office, Moonlight Gallery and Bootlegger's Lair. 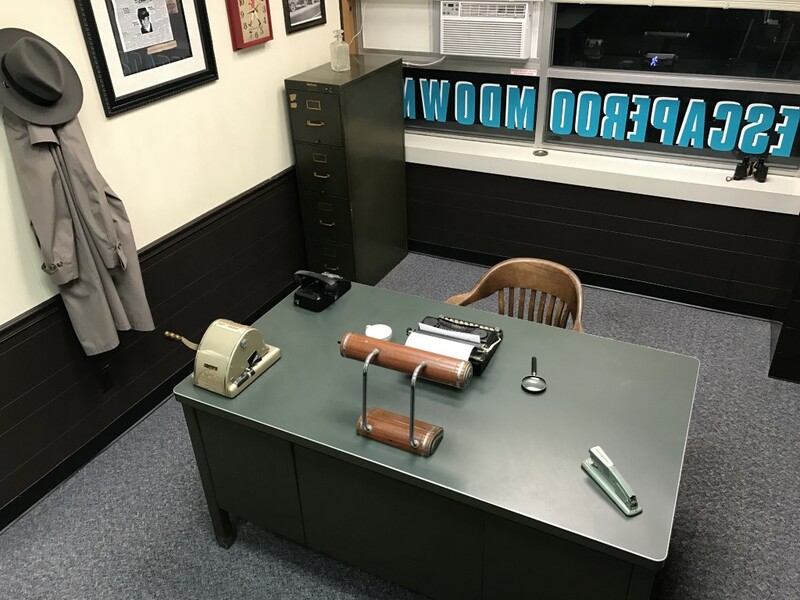 Escape Room Downtown is located within walking distance of taverns, restaurants and shops in downtown Canton, Ohio. Open Thursday and Friday evenings, Saturday afternoons and evenings, and Sunday afternoons. Always fun - never scary! Reservations can be made at our website or by giving us a call.